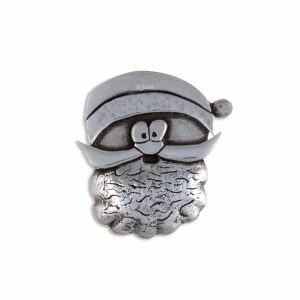 Father Christmas Santa brooch – A jolly Father Christmas character brooch. 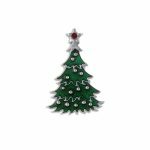 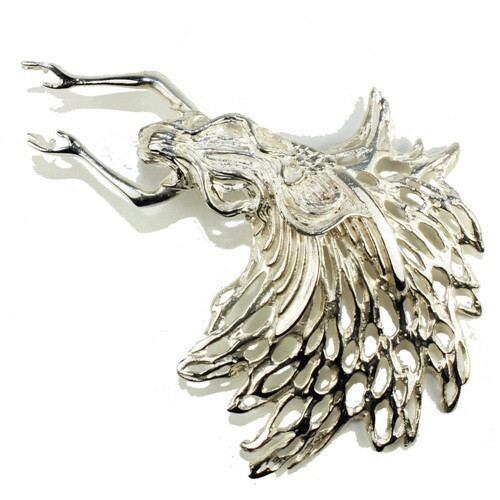 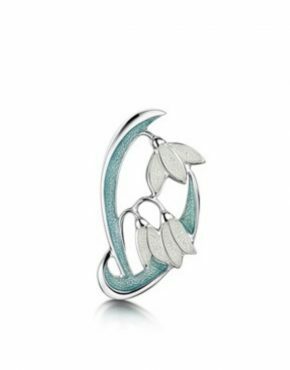 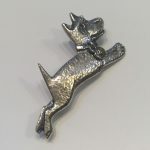 This beautifully detailed pewter brooch will add a bit of festive cheer to your outfit this Christmas. 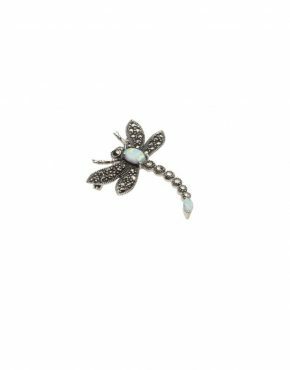 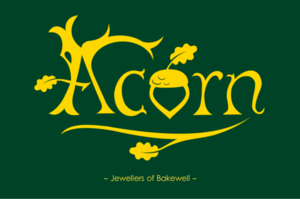 Handmade in the UK your brooch secures to your garment by way of a pin with locking, safety catch.